Protect your iPhone 6 with iGlaze Case from Moshi. 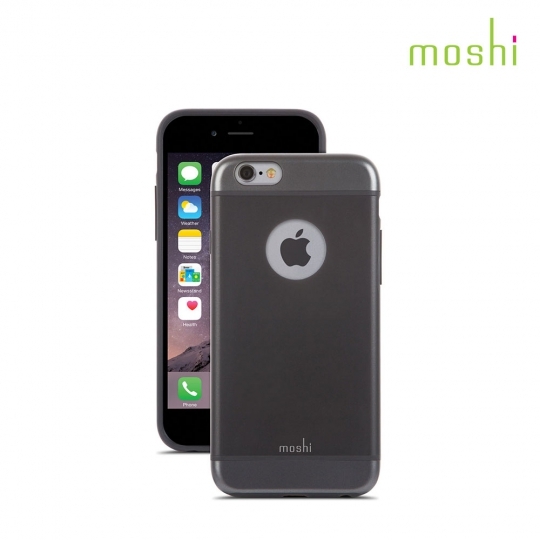 This hybrid-material case helps keep your device safe from scratches, shock, and shattering. It protects your phone on all sides and sports a raised bezel to guard your display when laid flat.